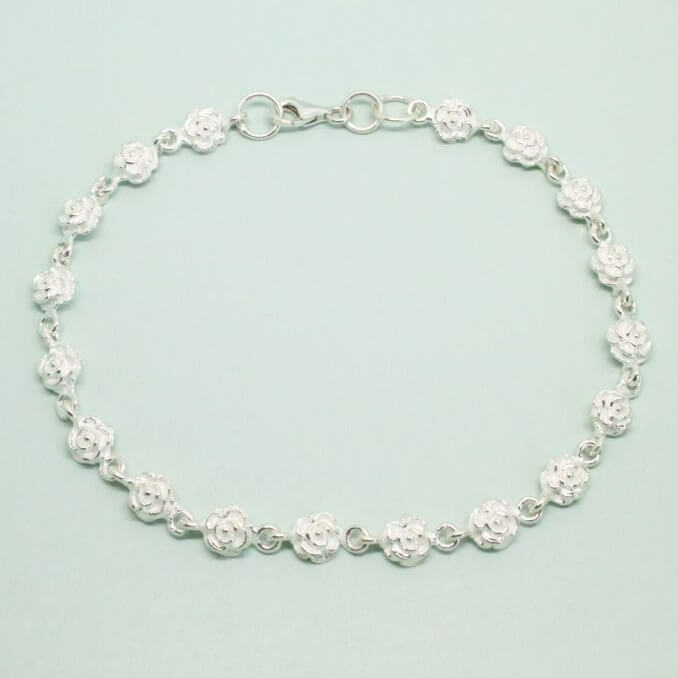 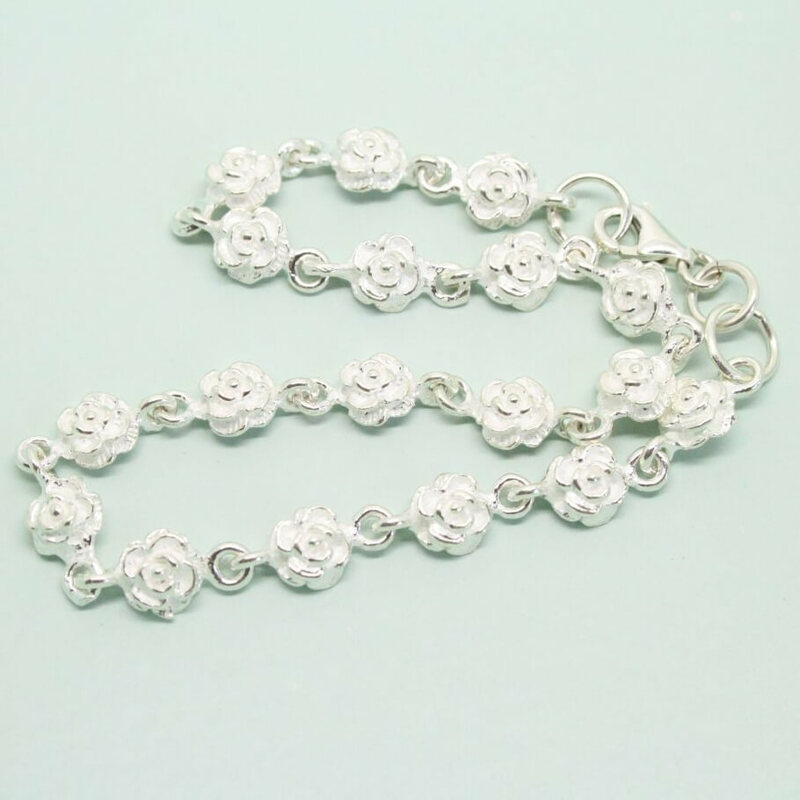 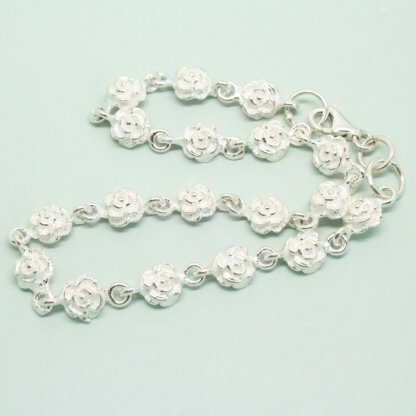 This delightfully dainty Sterling Silver Flower Bracelet is the perfect accessory for your summer outfit. 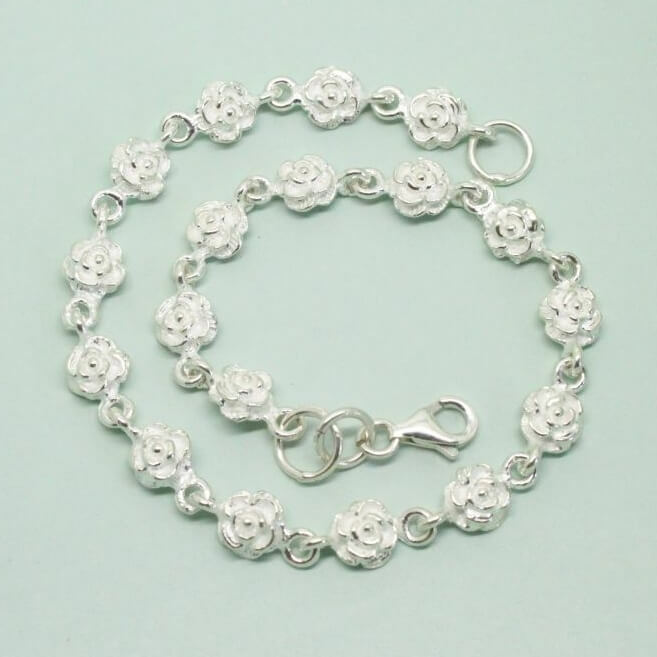 Crafted from sterling silver and featuring a link daisy design which is finished with a secure lobster clasp. 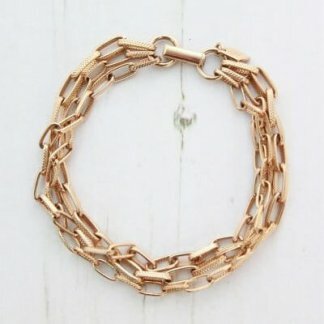 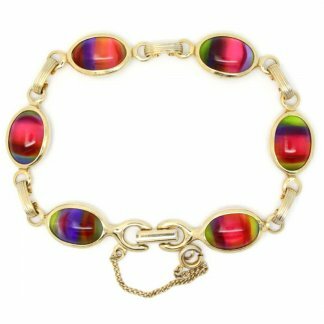 This beautiful bracelet combines vintage charm with on-trend style. 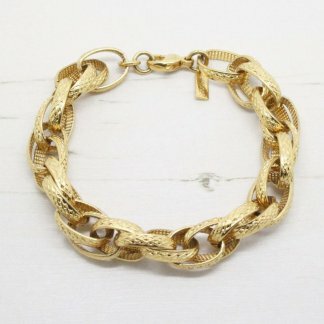 Measuring a total length of 20cm. 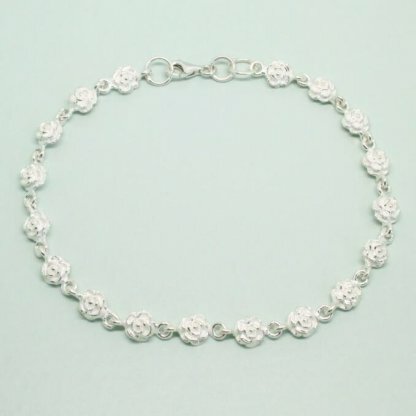 A perfect item, ideal for any gift giving occasion.